25 January 2018, Singapore. SRX Property, Singapore’s most comprehensive resource for real estate, today announced the launch of Unlock myHome’s Wealth™ , available on its Internet platform mySG Home™. Unlock myHome’s Wealth employs big data, including X-Value computer-generated valuations, to provide homeowners with an easy-to- use financial planning web-app for taking cash-out of their homes, upgrading, or rightsizing their properties. The web-app applies Central Provident Fund (CPF) borrowing rules and Total Debt Servicing Ratio (TDSR), and IRAS stamp duty rules. At the same time, it makes it easy for homeowners to adjust computer-defaulted CPF details, additional savings, and mortgage variables. 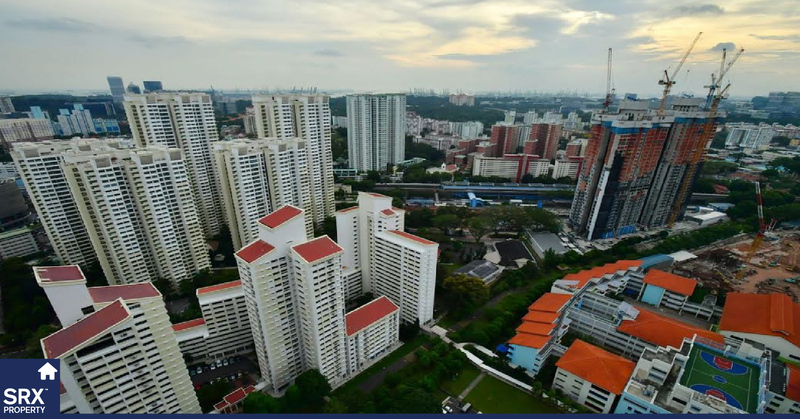 “CPF affords Singaporeans great opportunities for financing homes while TDSR helps protect families from risks associated with home buying,” said Jeremy Lee, Chief Technology Officer of SRX Property. “While this is all good, it means there are many complicated rules and financial variables that homeowners must consider when estimating how much they can cash-out and what new properties they can afford. SRX Property has designed Unlock myHome’s Wealth to sit in mySG Home, a personalized Internet page available to homeowners free-of- charge. 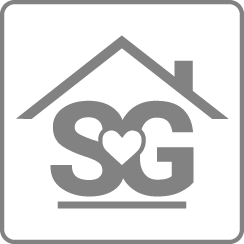 mySG Home focuses on making it more affordable to own (or rent) a home, in terms of buying, renting, and refinancing. 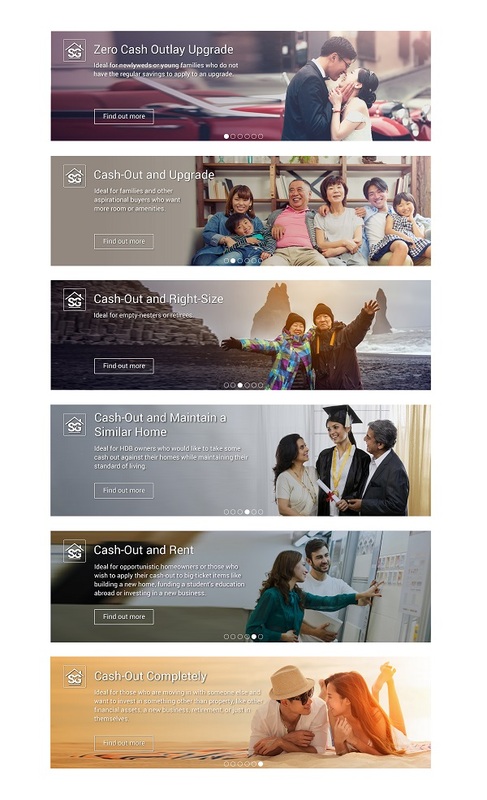 Unlock myHome’s Wealth serves six property strategies that are appropriate for each stage of a homeowner’s life stage (see six graphics at end of press statement). Zero Cash Outlay Upgrade. Ideal for newlyweds or young families who do not have the regular savings to apply to an upgrade. Cash-Out and Upgrade. Ideal for families and other aspirational buyers who want more room or amenities. Cash-Out and Right-size. Ideal for empty-nesters or retirees. Cash-Out and Maintain a Similar Home. Ideal for HDB owners who would like to take some cash out against their homes while maintaining their standard of living. Cash-Out and Rent. Ideal for opportunistic homeowners or those who wish to apply their cash-out to big-ticket items like building a new home, funding a student’s education abroad or investing in a new business. Cash-Out Completely. Ideal for those who are moving in with someone else and want to invest in something other than property, like other financial assets, a new business, retirement, or just themselves. Using Unlock myHome’s Wealth, you can run sensitivity analysis (i.e., what-if- then scenarios) for the strategy that is most appropriate for you. For further information on Unlock myHome’s Wealth, visit srx.com.sg/mysg-home. Please note that myProperty Tracker and Unlock myHome’s Wealth sit in mySG Home. Effective 1 January 2018, we rebranded myProperty Tracker to mySG Home. Currently, over 65,000 homeowners and renters are enrolled in mySGHome. We are on track to reach 500,000 enrolments in 2018. StreetSine Technology Group is a subsidiary of Singapore Press Holdings (SPH). It is an innovative software company that specializes in Big Data, PropTech, and FinTech for the real estate industry. Among other things, it designs, develops, and integrates Big Data sets with mobile workflow applications to help consumers, real estate-related organizations and professionals employ real-time, relevant, proprietary information in transacting and financing the right property at the right price while helping to make owning or renting property more affordable. 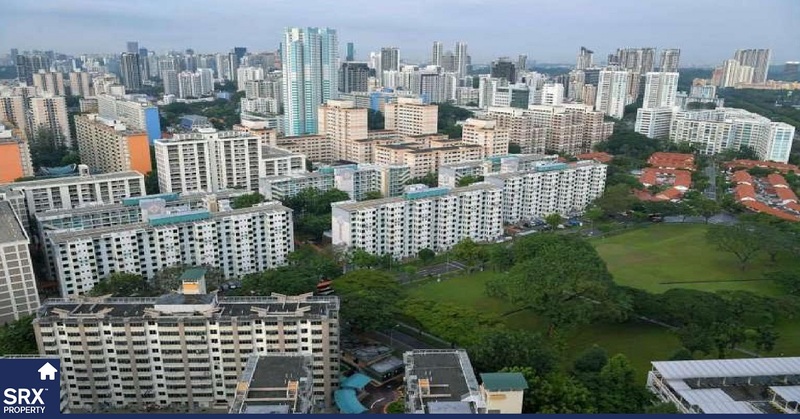 It operates SRX Property, which consists of two property transaction portals, SRX.com.sg and STProperty.sg, two professional apps SRX Analyzer and Agent Connect, and the homeowner platform mySG Home. In addition, StreetSine manages the following services: SRX Valuations, X-Value and myProperty Concierge. mySG Home provides homeowners and renters with real-time (and free) computer generated sale and rental valuations, capital gains, rental yields, nearby transactions, and undervalued listings. It provides financial planning web-app Unlock myHome’s Wealth as well as opportunities to save on refinancing, storage, and home maintenance. Over the next year, mySG Home will launch additional financial planning tools and opportunities for homeowners and renters to save money. mySG Home houses myProperty Tracker™ and Unlock myHome’s Wealth™. 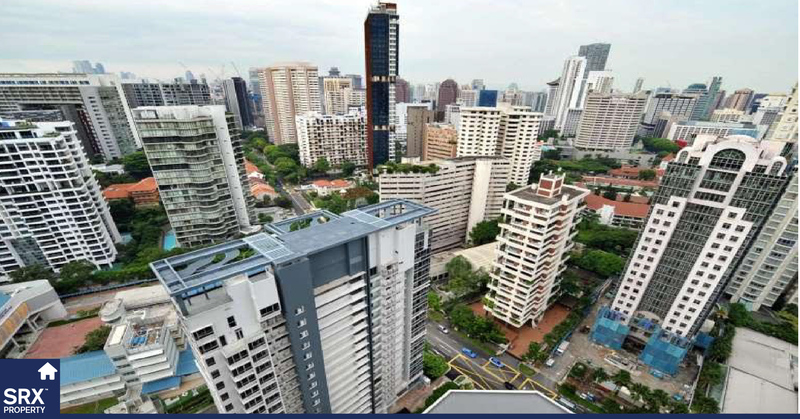 SRX is an efficient property market formed by StreetSine Technology Group and the leading real estate agencies in Singapore. Its purpose is to disseminate fact- based market-pricing information and quality property listings so that market participants can transact the right home or commercial property at the right price. v360 tells potential buyers the listing is serious. It allows buyers and renters to tour a home before they visit. X-Listing Price is an asking price that contains a certified valuation. It’s computer- backed. It’s valuer-backed. It’s a price agents, sellers, and buyers can all agree on. For more information visit SRX.com.sg/xvalue-pricing. X-Drone is the latest feature of Quality Listings and uses drone technology to showcase a project’s neighbourhood and exterior views. To book an X-Drone, write us at xdrone@srx.com.sg. SRX Valuations is a division of StreetSine Technology Group, which is a subsidiary of Singapore Press Holdings (SPH). We provide valuation services for all property types, including residential, commercial, industrial, hotels, development sites etc. Scope of services include Sale & Purchase; Financial reporting; Mortgage; Stamp duty estimation' Rental assessment' Property tax advisory; Insurance; Merger & acquisition pricing; Internal transfer; En-bloc transaction. To receive a quote, visit SRX.com.sg/srx-valuations. X-Value is a computer-generated Automation Valuation Model (AVM). It is the standard benchmark for property analysis, pricing, negotiations, and full valuations. On average, Singapore generates over 160,000 X-Values per month. To view X-Value’s performance, visit SRX.com.sg/XValue-performance. Buying, selling, or renting property is complex. There are many steps and decision points. Money, well-being and happiness are at stake. myProperty Concierge™ combines leading-edge technology with personalized service to deliver a first-class experience and great results. Your Concierge will match you with the best elite real estate agent for you. Then, your Concierge and real estate agent will navigate you through myProperty Concierge Protocol™ for transacting property in Singapore and achieving your real estate goals. For more information, visit SRX.com.sg/concierge. For more information, please contact Vivien Lim at vivien.lim@streetsine.com.